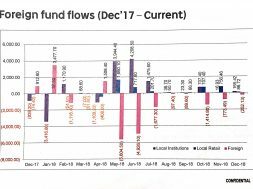 It appears that even after four and a half months, the spirit of Malaysia Baru continues to resonate among Malaysians, as reflected in the continuing uptick of positive sentiment for the local property sector. The PropertyGuru Consumer Sentiment Survey, Malaysia’s leading indicator in gauging the pulse of consumers and their appetite for properties has seen consumers express a 42 percent satisfaction rating for the local property sector post General Elections 14 (“GE14”). The record high is a marked improvement from just 25 percent in 2015 and 38 percent in H2 2017. The rise in overall positivity comes even as Malaysia continues to face uncertainties attributed to various macro-economic and socio-political issues. PropertyGuru Malaysia Country Manager, Sheldon Fernandez believes that the rise in sentiment to breach the 40 percent mark is indeed a reflection of changing perceptions among Malaysians towards the country and thereby the real estate market. “We have been tracking consumer sentiment for years and the present level of 42 percent is unprecedented. It doesn’t appear to be a temporary effect or kneejerk reaction. Clearly, more Malaysians are expressing optimism for the property sector and wish to transact. “People who previously were thinking of relocating overseas have changed their plans or have deferred them. Others who postponed home purchases are beginning to explore both primary and secondary markets again. Even Malaysians abroad are considering returning home,” shared Fernandez. The rise in positive consumer sentiment is further confirmed by more than half of those polled expressing desire to purchase a property or properties within the next six months. Of these, 37 percent are looking for homes priced between RM300,000-RM500,000. 27 percent are looking at below RM300,000. As a whole, 71 percent believe the property market continues to face oversupply issues – providing ample choice to find good deals from both developers and private owners. “As we have mentioned before, there is a huge pent-up demand for affordable homes and we hope that the new government will address this segment effectively via the National Housing Policy and the upcoming Budget 2019. But beyond this, more facilitating polices and measures are needed and greater involvement of all stakeholders, including property developers and consumers towards ensuring that young Malaysians can afford a roof over their heads. Malaysia is caught in a unique scenario of oversupply (of properties) in certain segments, but an overall shortage of homes and a growing demand that cannot be met due to affordability issues,” said Fernandez. He also cautioned that decisive action is needed within the year to leverage on the present optimism expressed by Malaysians. On a separate note, the PropertyGuru Mortgage Pre-Qualifier continues to gain strong traction as Malaysians look for a reliable source to accurately assess their financial standing with banks. Though the loan crunch has improved in Malaysia with lower rejection rates recorded in 2017-2018, many aspiring homeowners still are in the dark on whether they can secure sufficient financing or any financing at all from banks. The PropertyGuru Consumer Sentiment Survey indicates that 92 percent of would-be buyers will need some margin of financing to own a home. 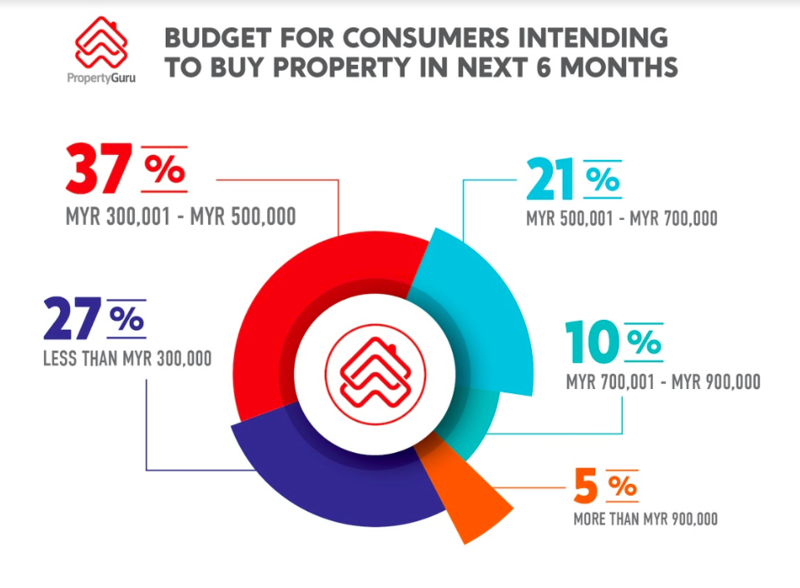 With that, in just two months, the PropertyGuru Mortgage Pre-Qualifier has seen over 62,000 Malaysians looking to ascertain their debt servicing ratios and eligible mortgage amount. Using real-time and certified credit data, the PropertyGuru Mortgage Pre-Qualifier in just five minutes gives you an accurate mortgage check – providing unique Debt Service Ratio (DSR) and Eligible Mortgage Amount. With this information, property buyers can immediately see if they qualify for a home loan from banks and subsequently take immediate steps to improve their financials. 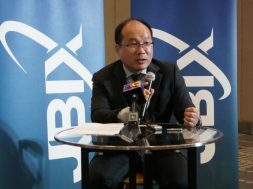 “We are happy to provide this service free-of-charge for all Malaysians to help bridge the existing information gaps, especially on financing. This is so more people can avoid the frustration of home loan rejection and consequently, the disappointment of not being able to buy their desired home,” shared Fernandez.